ROCKSTAR SEMINARS, KEYNOTES & TALKS. 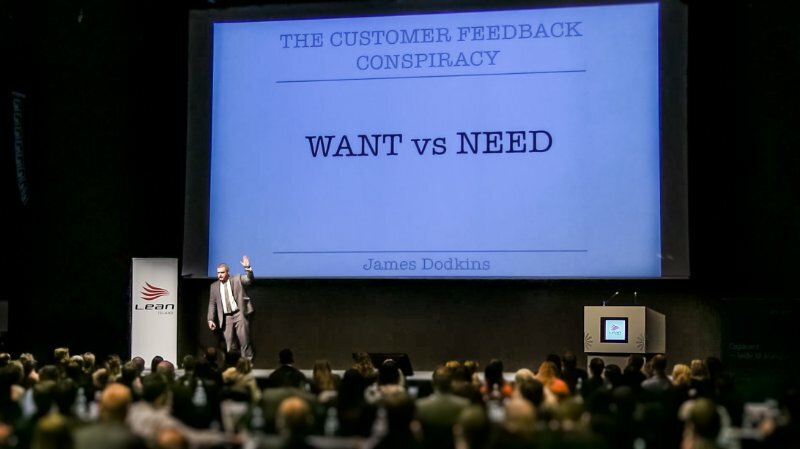 James is an extremely knowledgable, engaging and entertaining keynote speaker. He has spoken at events all over the world in front of business professionals from many different backgrounds and disciplines. 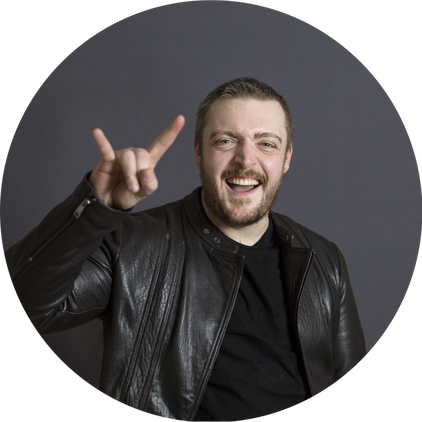 ​Find out about James' NEW ROCKSTAR CX Keynote with live music and audience participation! All talks are customised to your specific event topic and crowd. I also offer discounted bulk book orders for conference attendees which is a great way to add value to your attendees or employees. As well as speaking at conferences I also speak at private corporate events. "I just wanted to say thank you again for coming and delivering such a brilliant presentation. You are such a natural speaker it's always a pleasure listening to you. I hope we can work together again"